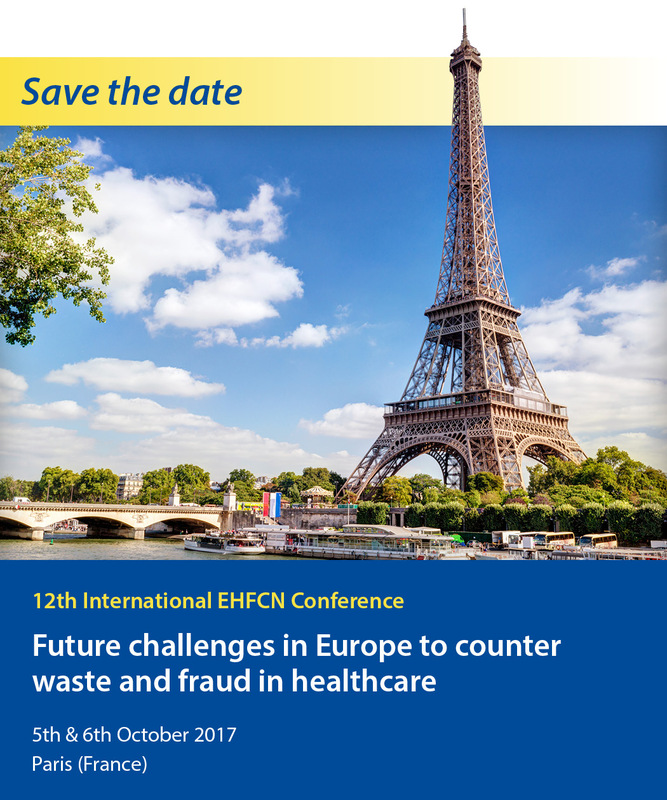 On October 5th and 6th 2017, the European Healthcare Fraud and Corruption Network (EHFCN), supported by the French National Health Insurance Fund for Salaried Workers (CNAMTS), organized an interactive, international working conference on countering fraud and waste in healthcare. 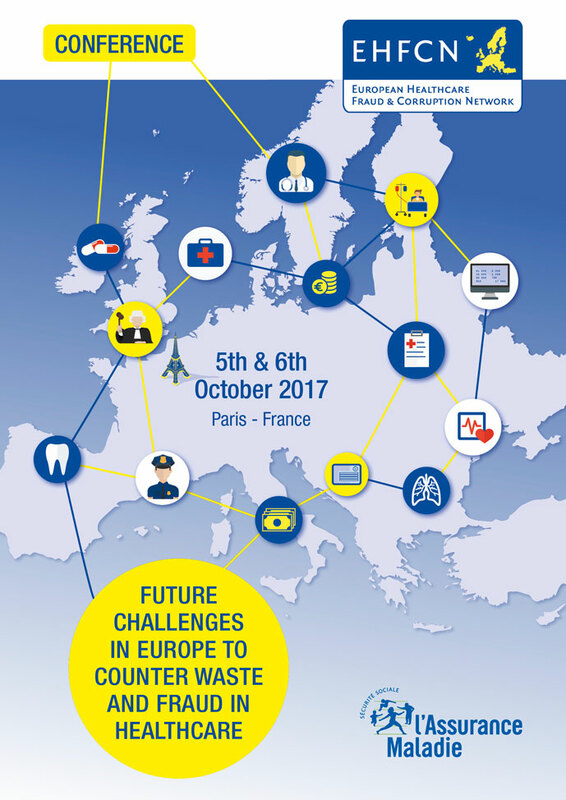 publication of the conference outcomes in 2018. Participants from more than 20 countries included relevant counter fraud experts, policy makers as well as political leaders in dealing with fraud, waste and corruption in healthcare from different levels and different organizations (governments, private sector, international organizations, NGO’s) and leading scientists from various disciplines. Thank you for attending our conference in Paris!